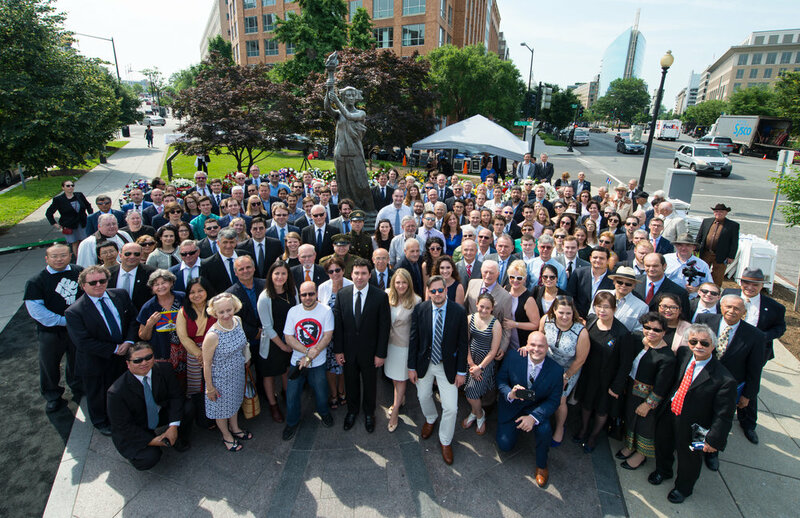 On June 8th, sixteen embassies, four delegations, and representatives from thirty-nine ethnic and human rights organizations joined VOC for the 11th Annual Truman-Reagan Medal of Freedom & Roll Call of Nations Wreath-Laying Ceremony at the Victims of Communism Memorial on Capitol Hill, which this year honored slain Cuban dissident and democracy advocate Oswaldo Payá. Executive Director Marion Smith noted that, despite efforts by contemporary pundits and totalitarian regimes to rehabilitate the bloody ideas of Karl Marx, "the real legacy of Marxism is this ceremony. It is dozens of countries represented here by those who will lay wreaths to commemorate the lives of those killed in some 40 communist countries since 1917." Almost six years ago, the people of Cuba lost a champion: Oswaldo Payá. Payá was the founder of the Movimiento Cristiano Liberación (MCL) and a 2002 laureate of the European Parliament’s Sakharov Prize for Freedom of Thought. He dedicated his life to peacefully opposing the authoritarian rule of the Communist Party of Cuba and advocating for pluralistic liberal democracy on an island that has languished under the iron fists of the Castro brothers for nearly half a century. The Cuban regime was so afraid of Oswaldo’s work that they murdered him in a staged car accident in 2012. But his daughter Rosa María Payá is continuing the vital work her father began. Her organization, Cuba Decide, is trying to organize a plebiscite calling for free elections with full political participation on the island. For this reason, VOC is proud to present Oswaldo with our Truman-Reagan Medal of Freedom, to be accepted on his behalf by his wife Ofelia Acevedo and his daughter Rosa María. Oswaldo's Truman-Reagan Medal of Freedom is accepted on his behalf by his widow Ofelia Acevedo and his daughter Rosa María Payá. VOC presents its Truman-Reagan Medal of Freedom to those individuals and institutions who have demonstrated a lifelong commitment to freedom and democracy and opposition to communism and all other forms of tyranny. Oswaldo Payá gave his life in service of these principles, and we are proud to honor him with this award.  The Victims of Communism Memorial Foundation is grateful to the following for their participation. thirty nine other ethnic and human rights organizations. Participants from disparate ethnic, human rights, and diplomatic communities shows that the struggle against communism did not end in 1989, and that the consequences and legacy of this deadly ideology continue to shape our world today.